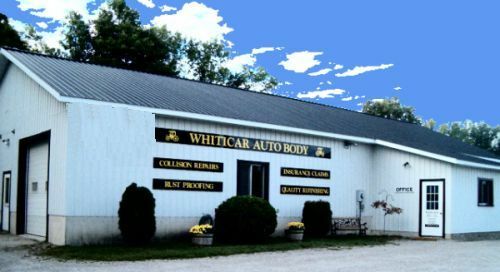 Whiticar Auto Body - Perth, Ontario. We are pleased and proud of our designation as a quality auto body repair center with the PPG Certified Collision Center. Although we work with all insurance companies, we are a Direct Repair Facility for AVIVA, Pilot and the Economical Insurance Group, as well as the Fleet Repair Facilty for ARI Damage Management Network and The CEI Group. If you have had an ACCIDENT you often wonder What do I do?